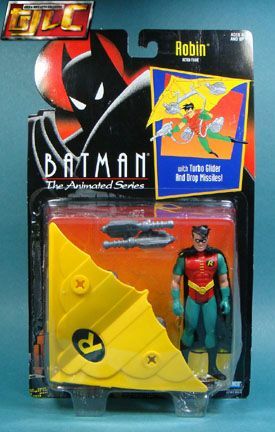 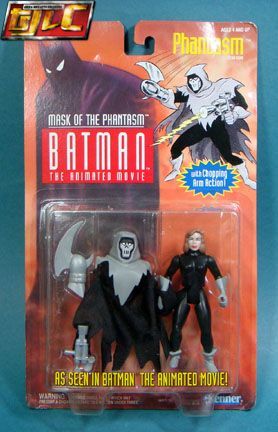 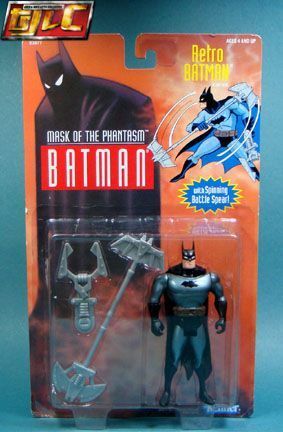 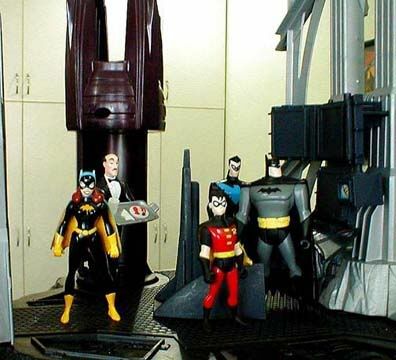 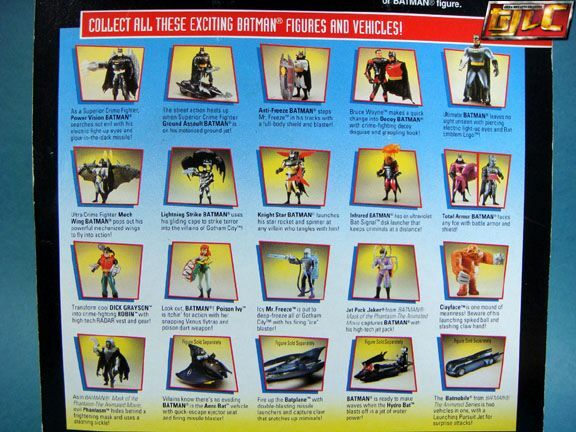 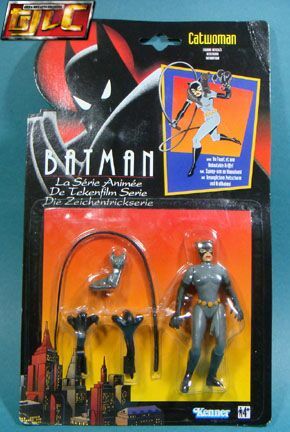 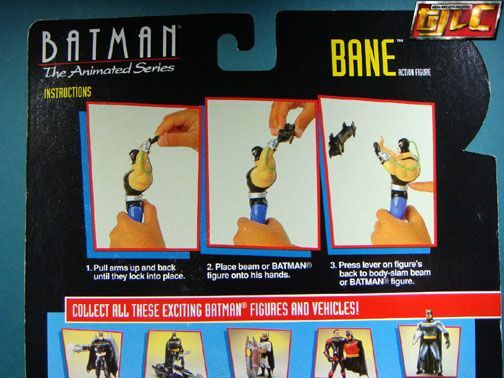 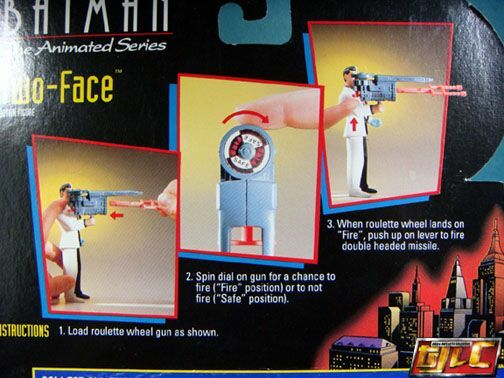 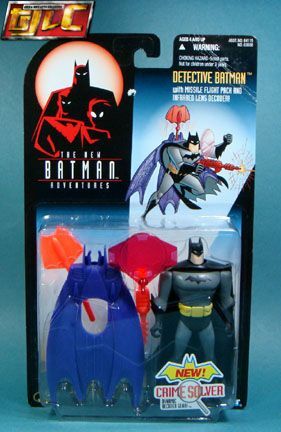 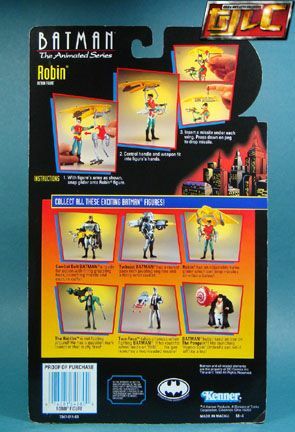 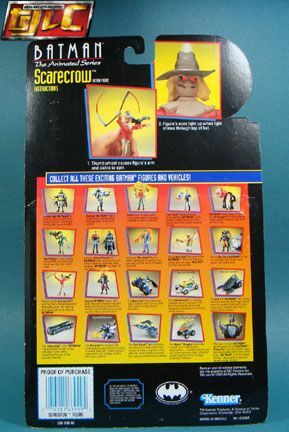 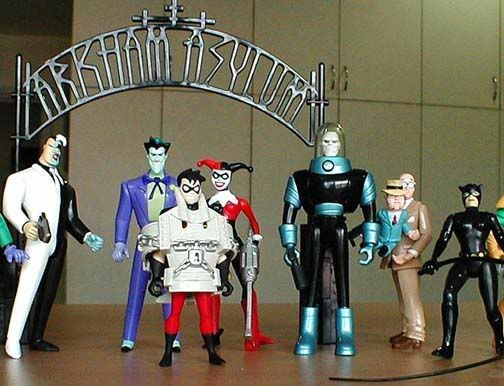 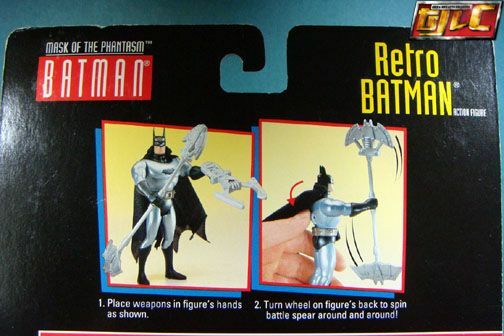 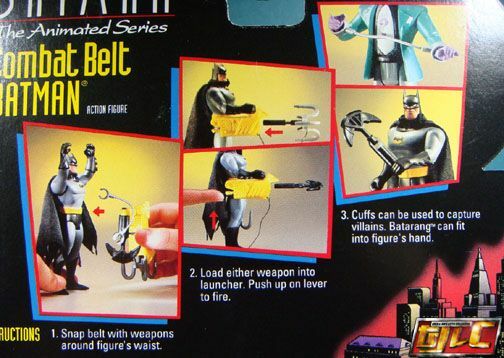 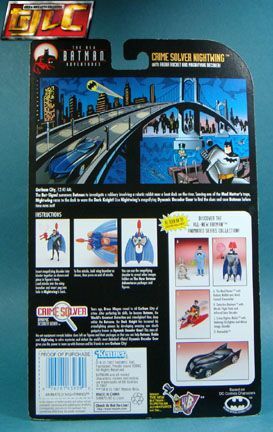 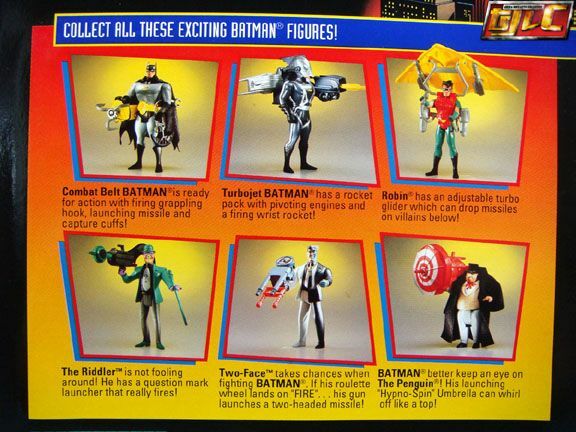 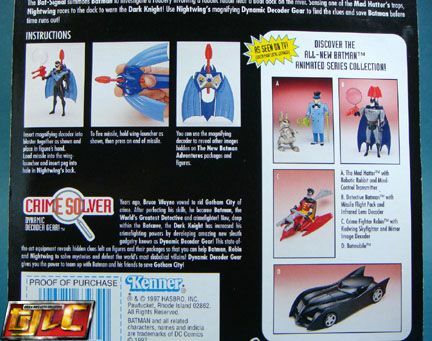 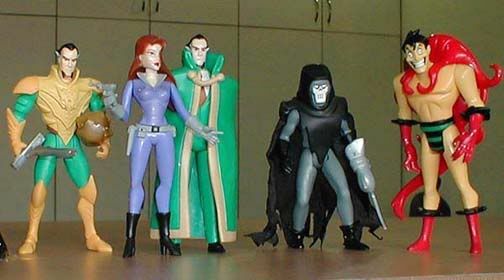 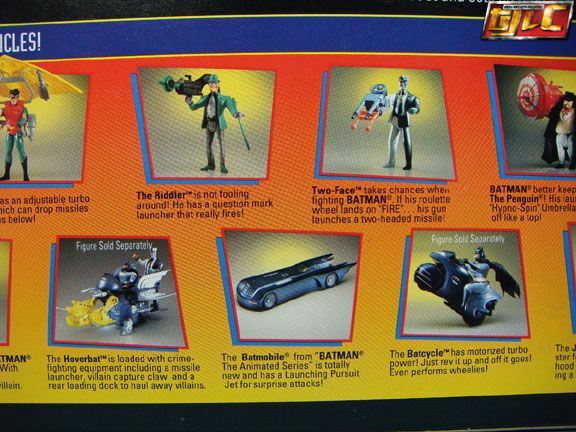 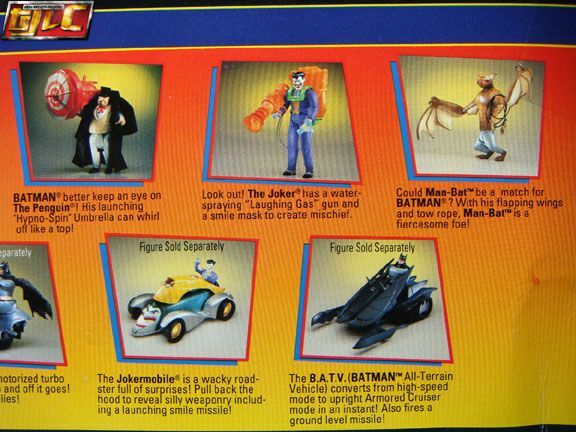 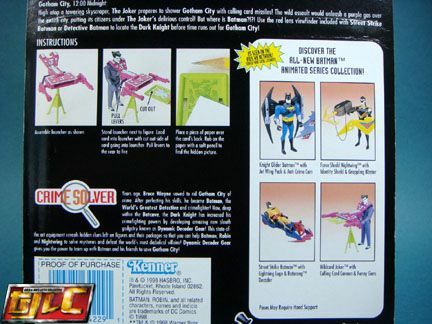 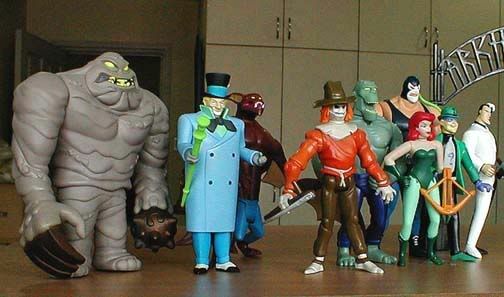 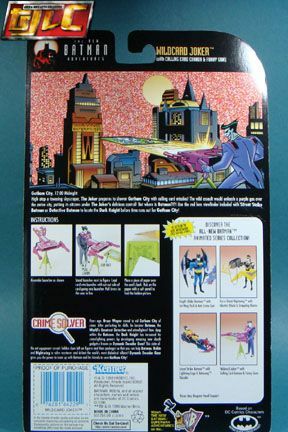 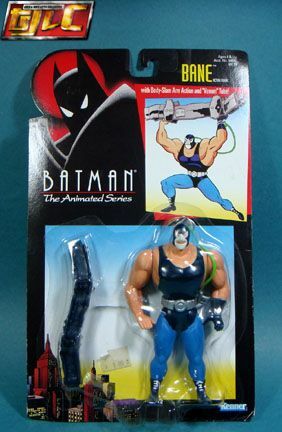 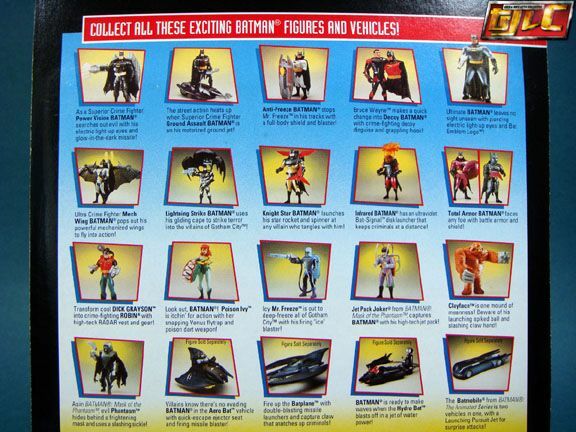 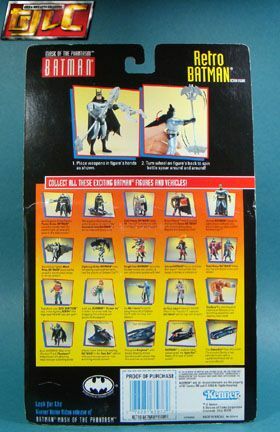 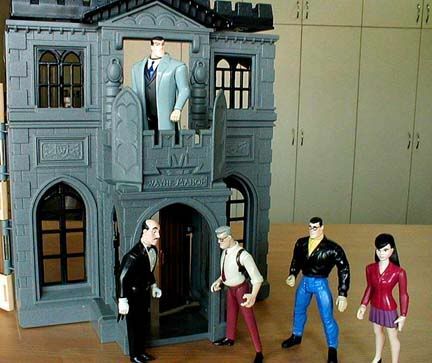 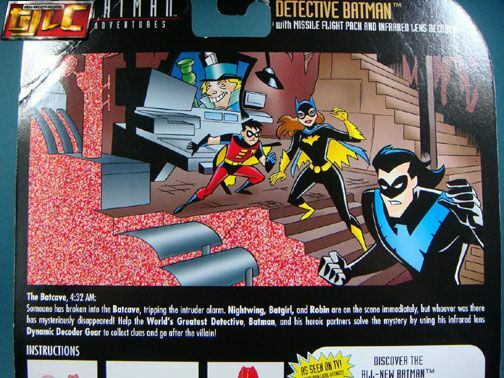 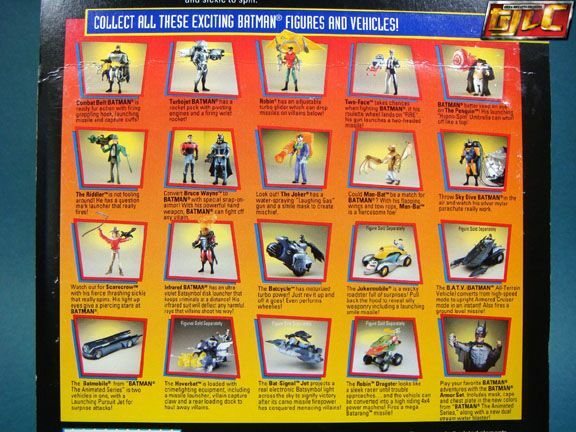 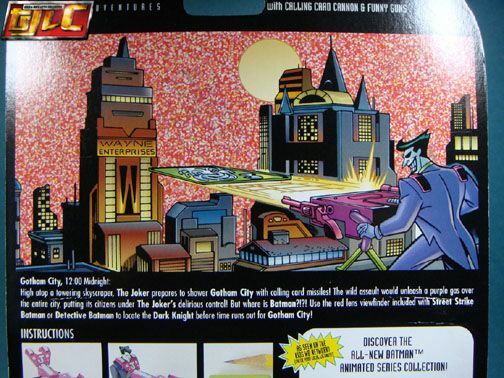 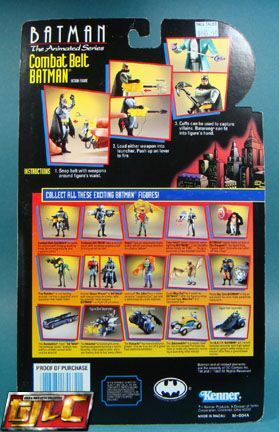 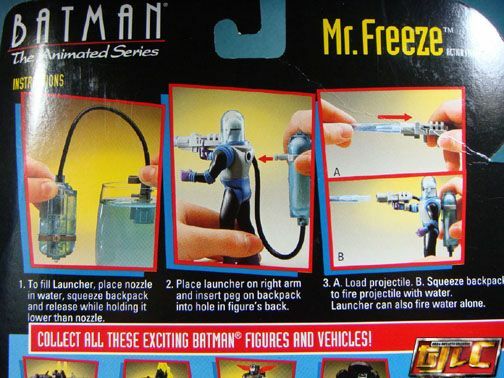 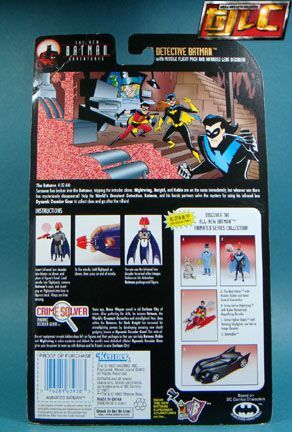 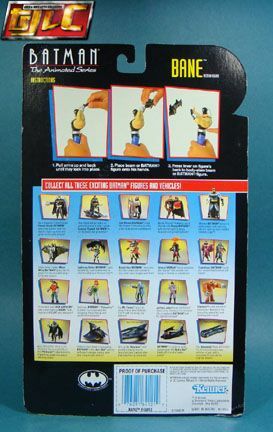 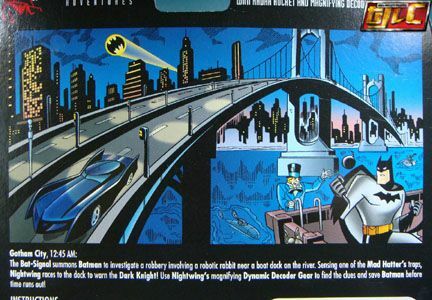 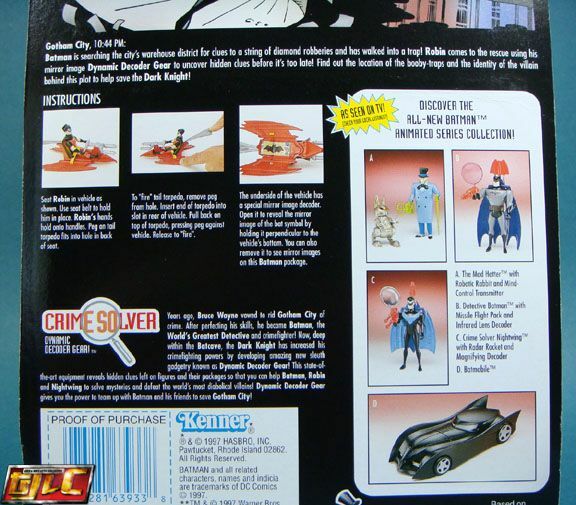 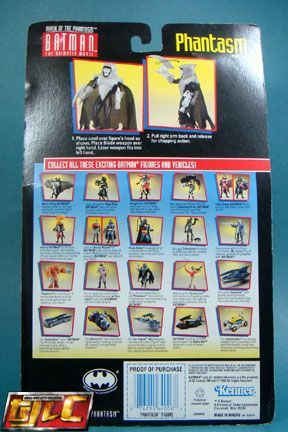 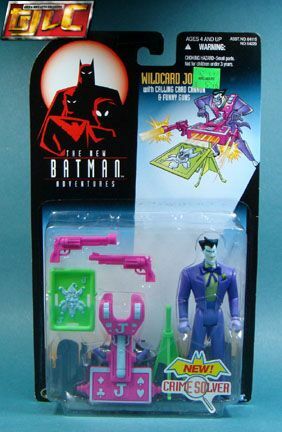 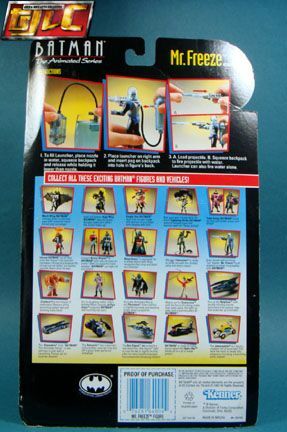 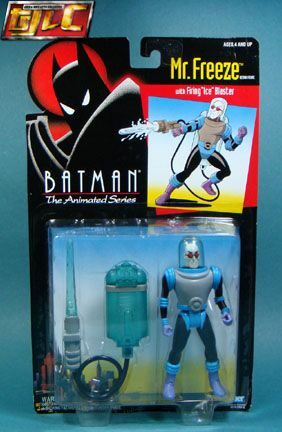 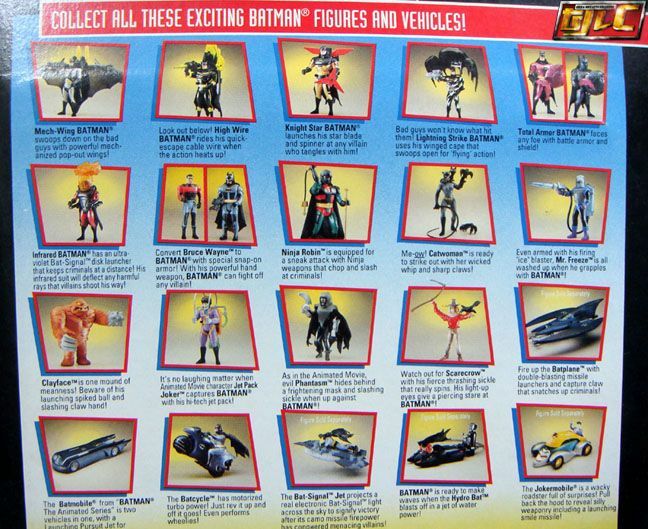 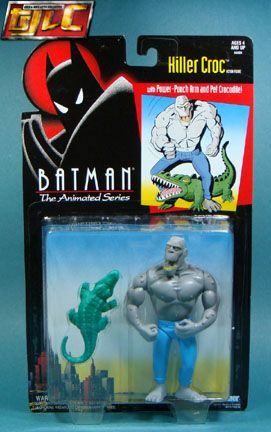 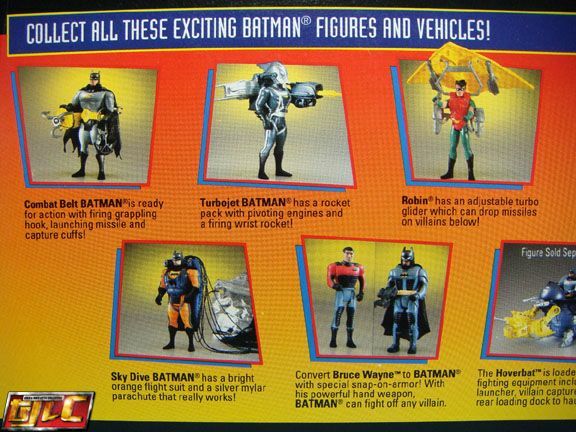 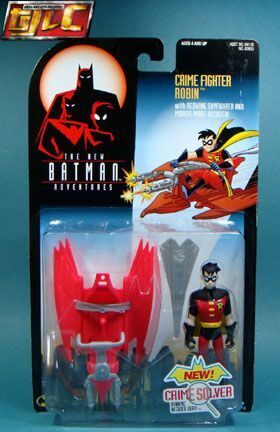 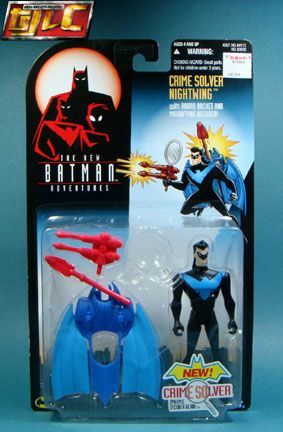 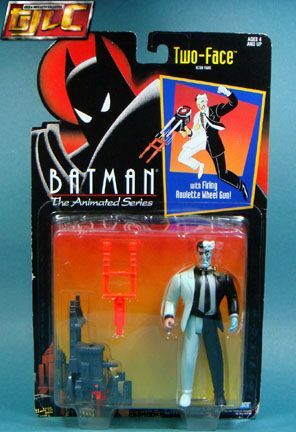 There were some very excellent deals on Ebay a few months back, a lot of the old Kenner produced Batman The Animated Series figures up for grabs at low prices. 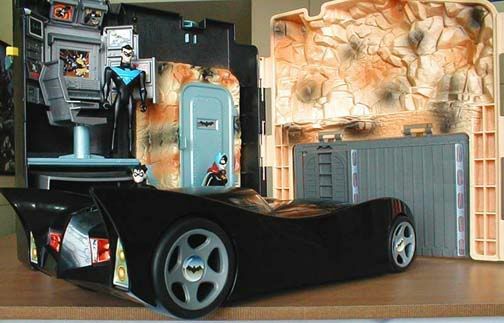 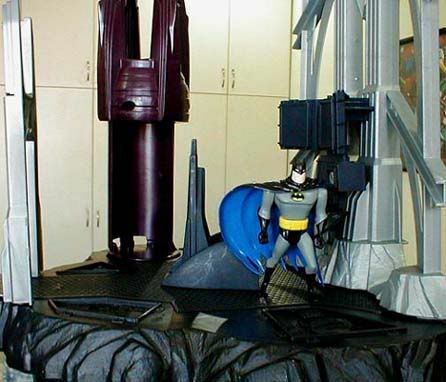 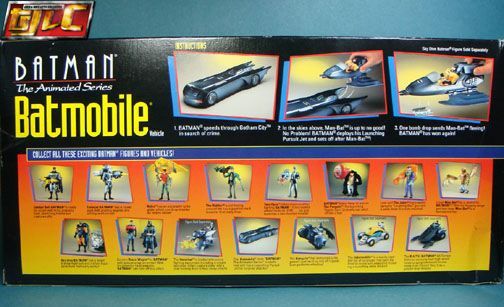 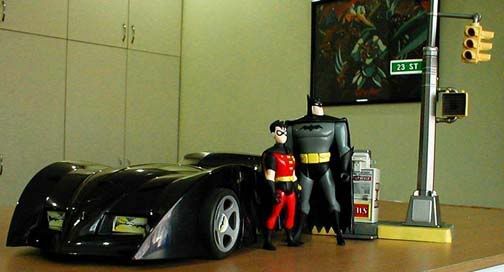 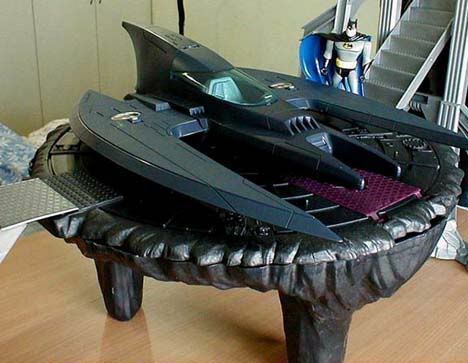 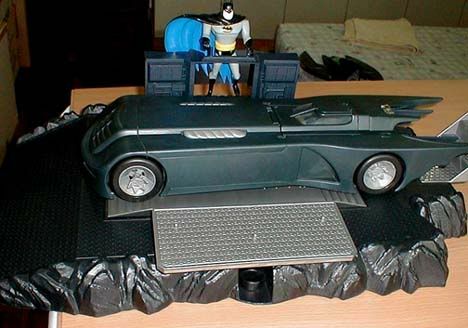 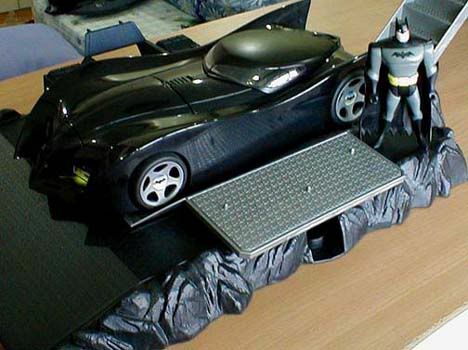 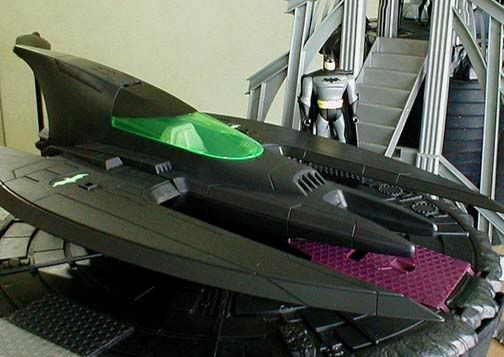 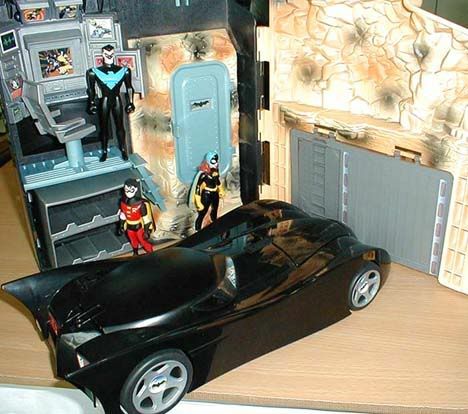 I even found a MISB Batmobile for $70. 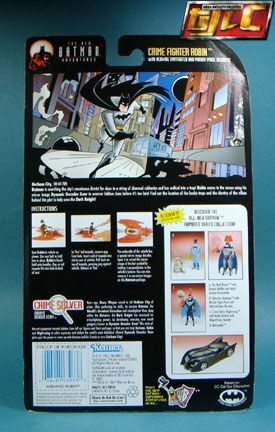 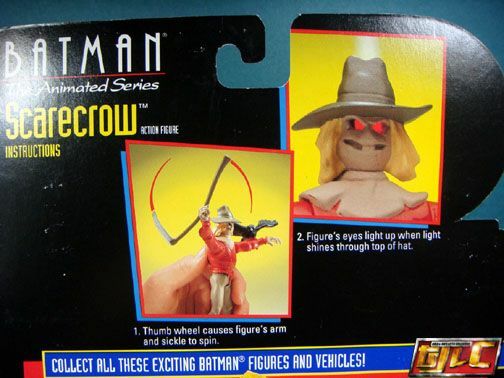 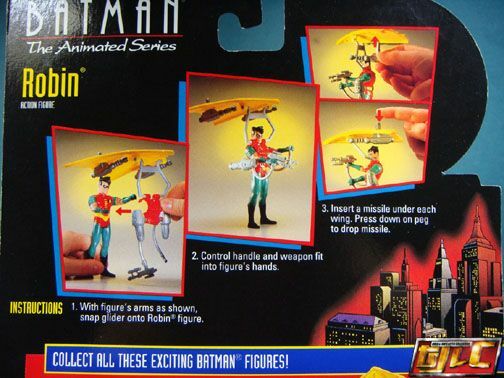 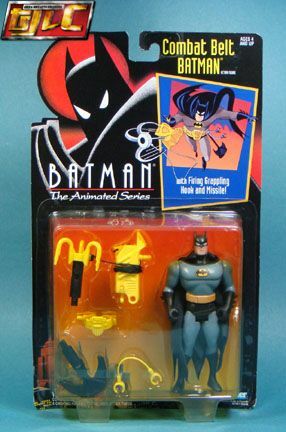 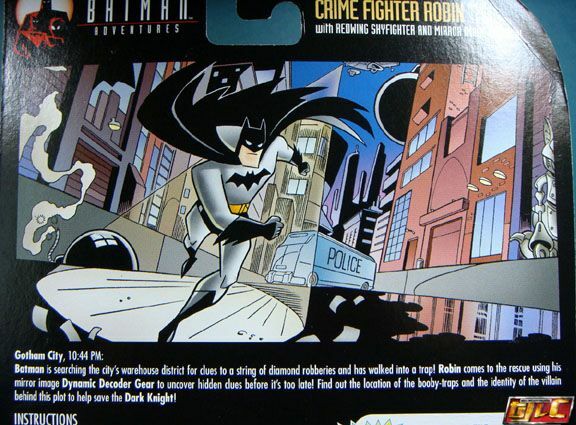 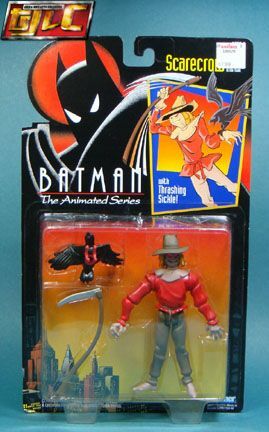 The Xbox “Rise of Sin TSU” exclusive Animated Batgirl from the “The Batman Adventures”. 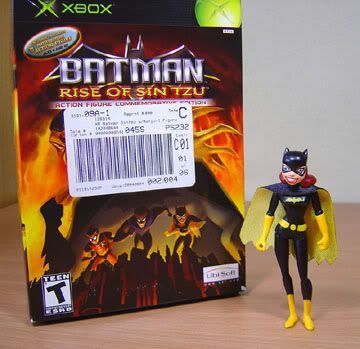 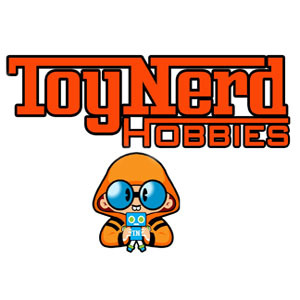 lol… I just bought the figure without the game, seeing as how I don’t own an Xbox.